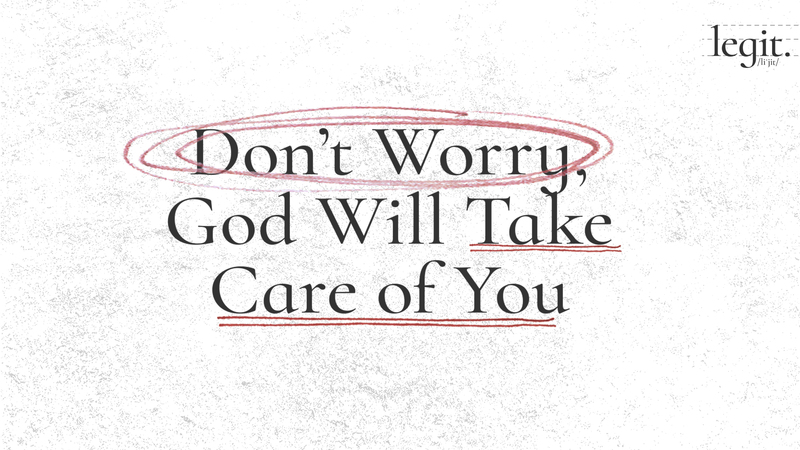 Worrying is perhaps one of the sins most committed by many Christians. It is a serious sin because it is like telling the Lord that we do not believe Him and that we do not trust Him. But true Christians understand that God is our Father who desires the best for us.